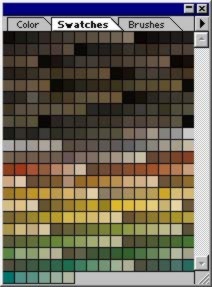 Being a creative sort, C-Wied put together this Earth Tones palette file for Photoshop shortly after he found the DreamColor reference. After some time of using it, the thought occured to him that others may find it handy, too! Such a great idea couldn't be limited to Photoshop users, so I've created one for PSP as well. 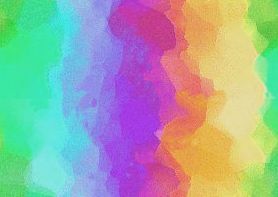 Select the link or image to download the palette file suited for your paint program. 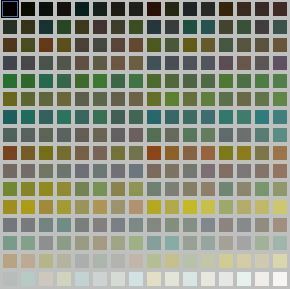 UnZIP the file and add it to your program's palette folder. Varian's Dreamview: DreamColor is a portion of Varian's Dreamcatcher and is Copyright ©2004 by Varian. All rights are reserved.